Buy Your Gift Certificates Now! 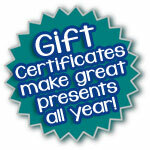 Gift Certificates make great presents all year! Start planning the perfect birthday or anniversary present for your loved ones and purchase a Gift Certificate for the most memorable hunting or fishing trip! Give us a call today to purchase at 334-304-5086. Where new memories of hunting & fishing with family and friends are made everyday at this wonderful place we call Black Creek Plantation! Tucked away in the beautiful woods of Union Springs, Alabama you will find Black Creek Plantation. 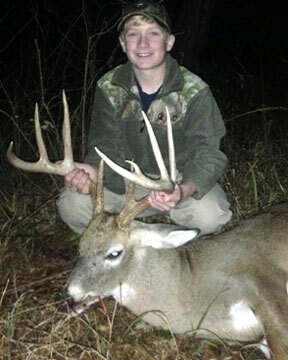 Abundant with whitetail deer, hogs, turkey, quail, fish, and all that Bullock County has to offer, this wondrous place is the only place to be when you plan your next hunting or fishing adventure. Black Creek is all about family and friends coming together and building memories that will last a lifetime. We celebrate occassions together as one big family from birthdays to holidays and everything in between. Life is short, let's enjoy every moment. After you have had a chance to go through our site, please give us a call if you have any questions or if you would like to make a reservation. Creek Plantation is as good as it gets. 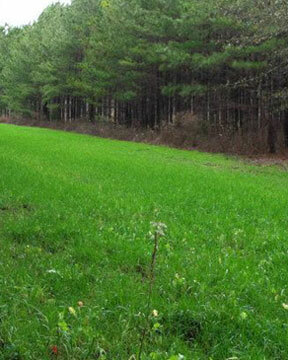 Our property has been under a management project for 12 years and consists of a mixture of mature pines and beautiful hardwood heads which make natural funnels for deer. Read More Black Creek has a problem with wild hogs. The wild hogs have exploded here in population and we need your help to try and keep their numbers down to a minimum. 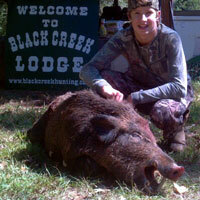 Click on the link below to learn more about hog hunting at Black Creek Plantation. 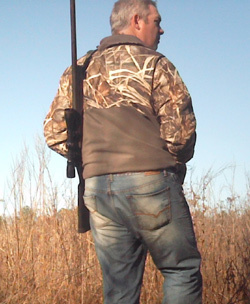 Read More No outdoor experience compares to turkey hunting at Black Creek Plantation. It's the most thrilling, heart pumping hunt that we offer. Click on the link below for more information! 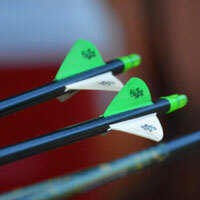 Bow hunting in Alabama is on the rise, especially here in Bullock County, Alabama. 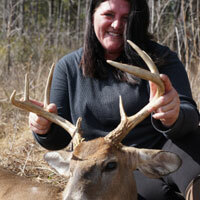 We are one of the most sought after destinations for deer hunting. We are #1 in deer population and #5 on biggest bucks. 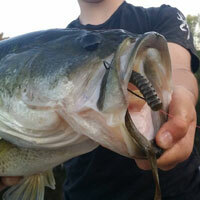 Read More Fishing at Black Creek Plantation is 2nd to none! We have several ponds to choose from. Our ponds are well stocked with large mouth bass, brim, blue gill, catfish and crappi. 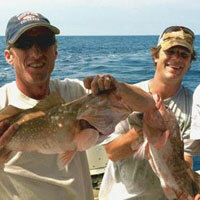 Read More Go Deep Sea Fishing in beautiful Panama City Beach, Florida with Capt. Hal Lowman of Capt'n Hook Charters and bring in an amazing catch and many unforgettable memories!